After Russia and Turkey, Britain too has joined the war against ISIS as its Tornado jets bombed ISIS strongholds in Syria. The bombing came just 57 minutes after MPs vote. 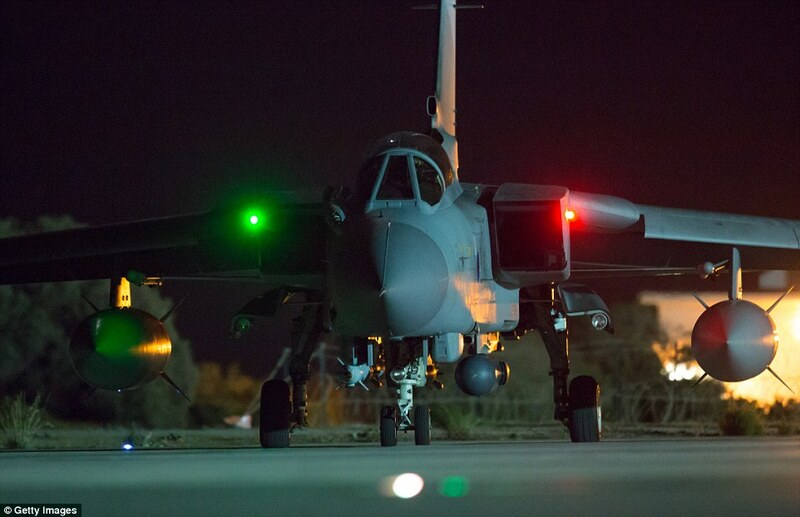 RAF Tornado GR4s, which carry a range of munitions including Paveway IV guided bombs and precision guided Brimstone missiles, based at the Akrotiri base in Cyprus carried out the first sorties against the extremists.